Article from Fudzilla analyzing the recent tweets from Tesla boss Elon Musk regarding the upcoming Model 3. Among the countries due to get the most affordable Tesla is South Africa. The Model 3 will reportedly have at least a 335km battery range and the base model will cost about $35,000 (just under R500,000). Of interest to South Africans were the tweets regarding the right hand drive version of the Model 3. 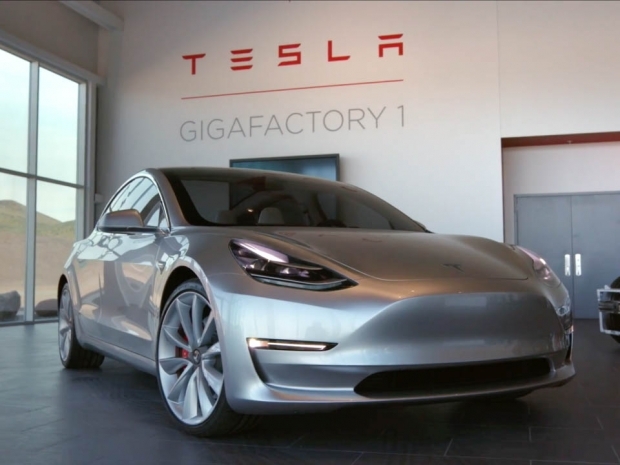 Two of Musk’s more notable details when discussing Model 3 characteristics on Twitter were the implementation of a right-hand drive model for British, South African, Indian, East Asian, Australian and Japanese customers, and the possibility of Performance models after the initial release. When the first Model S vehicles were released just over four years ago, they all featured rear-wheel drive and standard left-hand drive. The right-hand option was released two years later in 2014, though Tesla says the wait will only be until next summer for the Model 3. Next summer will presumably be Summer 2018 (northern hemisphere edition) as it will only be July 2017 at the earliest before the left hand drive variant of the Model 3 starts populating the roads of North America. Sometime from June next year then, one can presume that the right hand drive Model 3's will appear in the appropriate markets. I'd guess they will be released in the territories where Tesla is already established first before they release to the new markets such as South Africa and India, so it could well be 2019 or 2020 before we see the Model 3 in South Africa.